Mumbai is known for historic sites, scenic drive, shopping, nature, and theme parks. Your plan includes some of its best attractions: wander the streets of Nariman Point, try your luck at Royal Western India Turf Club, snap pictures at Bandra-Worli Sea Link, and stroll through Chowpatty Beach. 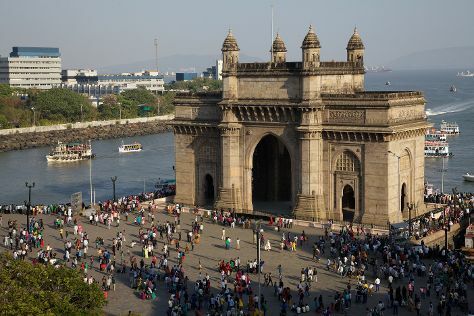 To see ratings, other places to visit, where to stay, and more tourist information, you can read our Mumbai day trip app . In April, daily temperatures in Mumbai can reach 39°C, while at night they dip to 28°C. Finish up your sightseeing early on the 21st (Sun) so you can travel back home.